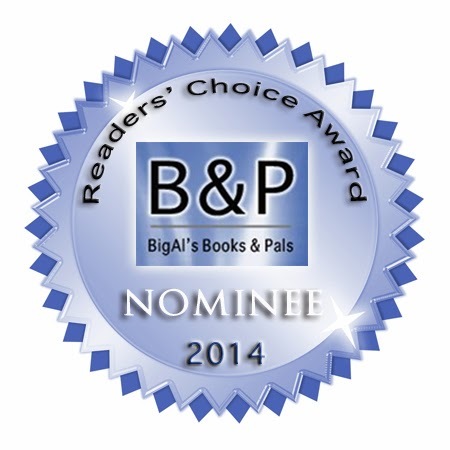 For the second year in a row, Lyn Horner has been nominated for a Reader’s Choice Award on Big Al’s Books and Pals. 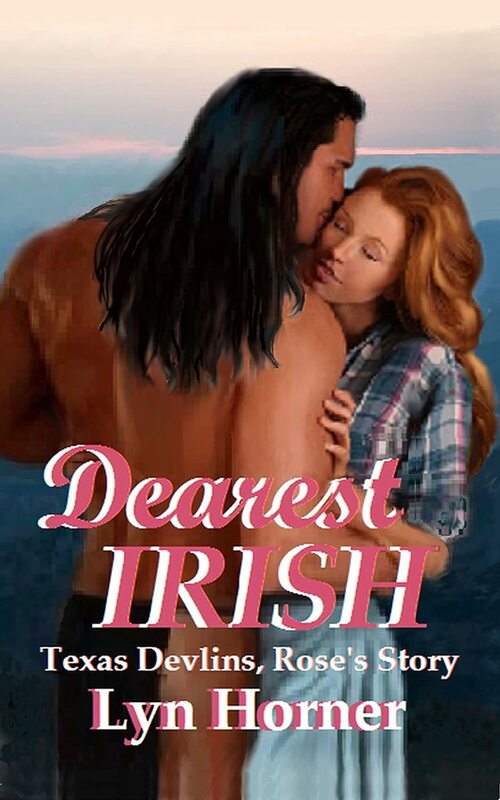 Her third book in the Texas Devlins series, Dearest Irish, is up for an award in the Romance category. This book previously received a Crowned Heart Review from InD'Tale Magazine and a Reviewer’s Choice Nomination from the Paranormal Romance Guild, and finished third in the voting. Voting opened March 2nd and ends at midnight Eastern Time on March 12th. To vote for Lyn’s book, go HERE. Scroll down to the contest and click the “Your vote in the Romance category” box. This takes you to the voting page for that category. Dearest Irish is the first book on the list. Big Al is offering some nice giveaway prizes, including a $50 Amazon gift card.